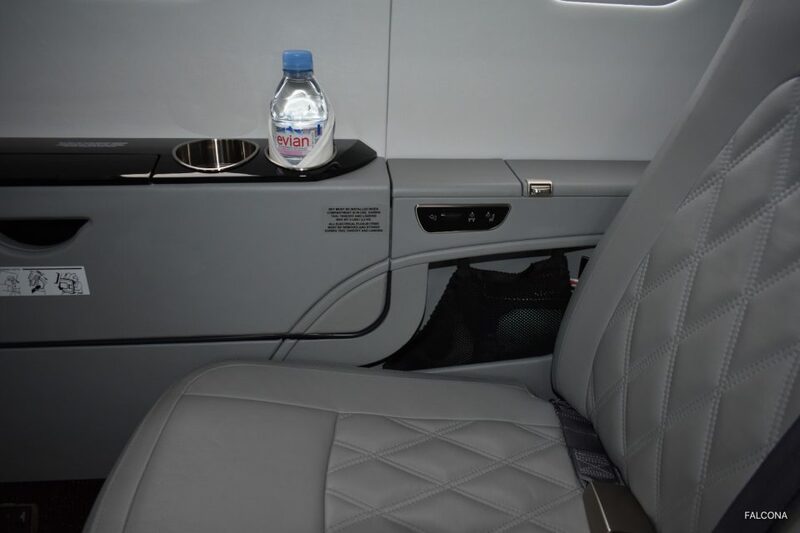 Hire a empty leg private jet charter flight to and from Manchester this week with Falcona. We have some fantastic empty legs coming up into Manchester Airport. 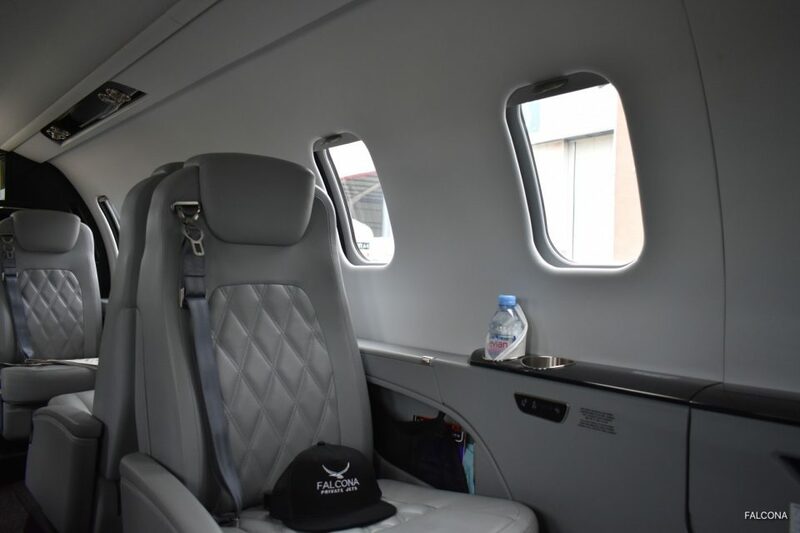 If you have some flexibility in your search for private jet travel, then empty leg charter flights can be an efficient and very cost- effective way of enjoying a private aircraft. 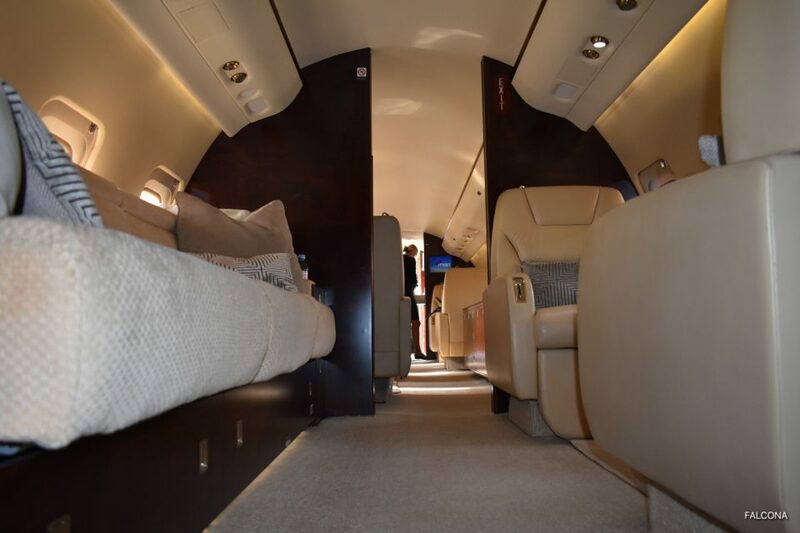 Why should you choose for an empty leg charter? 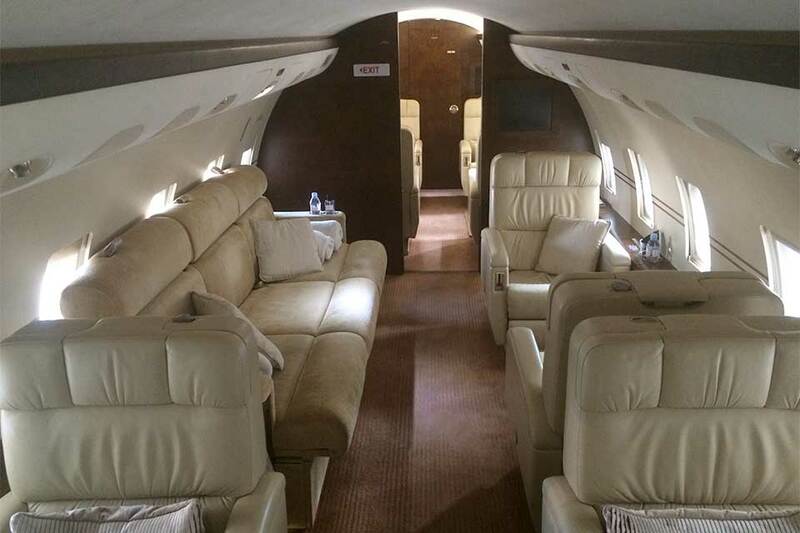 Instead of the extra hassle of flying commercial the other option to consider which can save you a substantial amount of money – is taking an empty leg charter. What is an empty leg charter? Empty leg charter space becomes available when an existing customer charters a private jet flight one-way. This way you can enjoy the advantages of flying a private jet without having to pay the usual price for those benefits. Save up to 75% on the cost of a traditional private jet flight. Please note: Subject to Empty Leg Terms and Conditions. Prices shown are estimated prices for charter of whole aircraft – alternative routes, aircraft and airports are also available upon request. Any additional operational charges that we may incur to operate this quoted schedule, ie Out of Hours (OOHs) and airfield Extensions, Fire Cover Upgrade and AIRCRAFT DE-ICING are not included in this quotation price. This estimated price is subject to availability, slots, parking, traffic rights and schedule.